HOT! 70% Off Pandora Tonight Only On Rue La La! 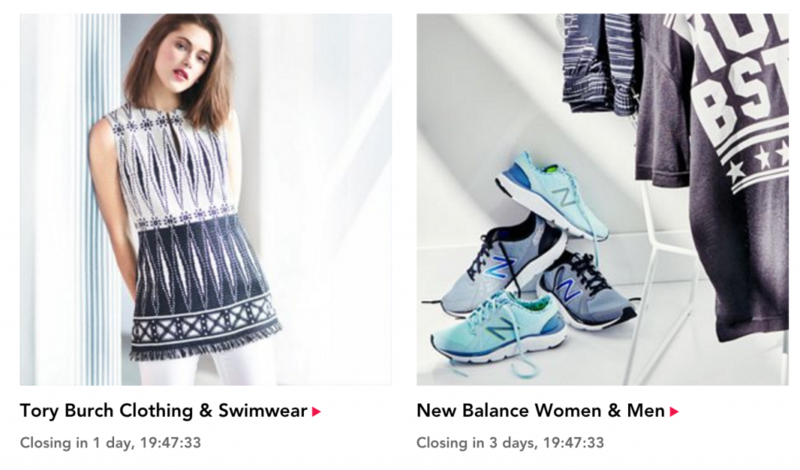 Tory Burch Clothing & Swimwear & New Balance At Rue La La! Rue La La is featuring Tory Burch Clothing & Swimwear & New Balance! 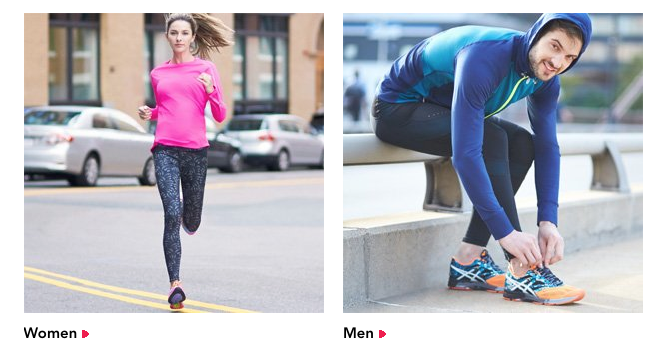 Shop New Balance shoes, apparel and accessories for men and women with discounts up to 40% off. 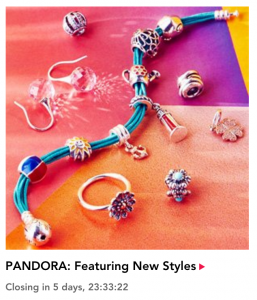 Pandora Jewelry Is Up To 50% Off On Rue La La! KitchenAid Is On Rue La La! Stand Mixers, Accessories, Hand Mixers, Kettles, Toasters & More! 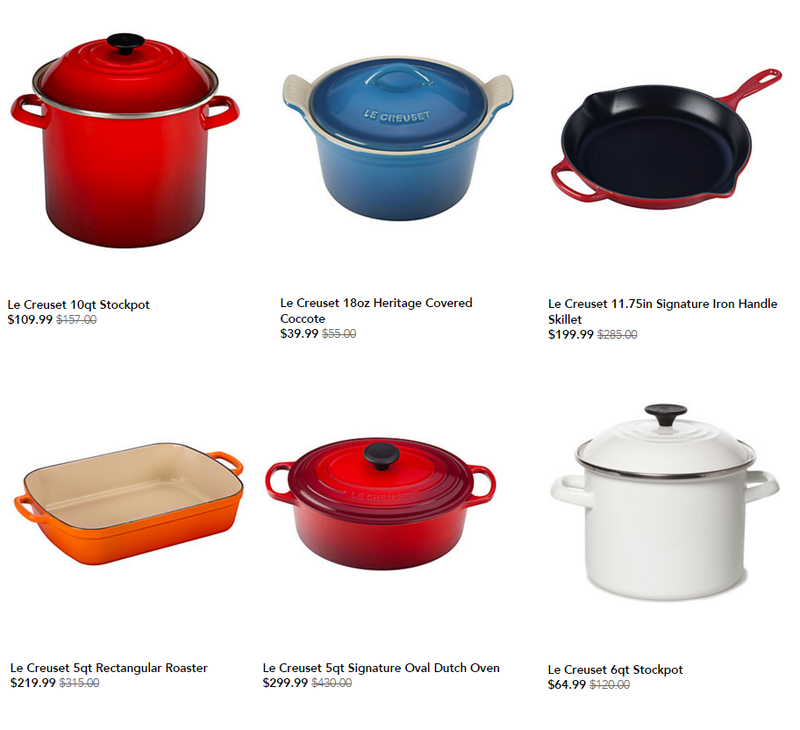 Rue La La: Le Creuset Sale Happening Now! Kate Spade Sale on Rue La La! Prices Start at Just $29.99!